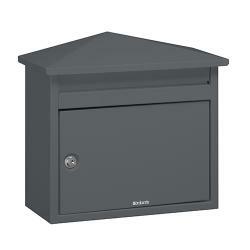 The Postbox Shop remain the No 1 suppliers of post boxes in the UK, we manufacture and supply many different designs and sizes, with a variety of robust materials, offering both traditional and contemporary options to properties. 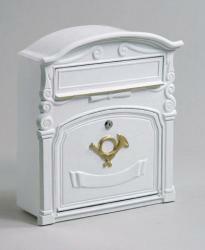 Our quality solid cast aluminium post boxes provide a classic style, and are much heavier than others. 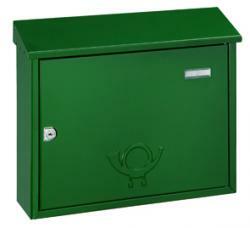 Heavy duty cast aluminium guarantees protection against corrosion, suitable for coastal properties. 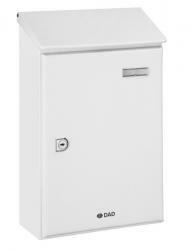 A few of our solid cast aluminium post boxes also feature embossed symbols and the term ”Post” for a traditional appearance, with already pre drilled holes for fixing, meeting your requests. 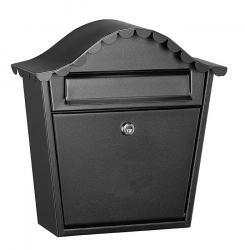 Our easy access solid cast aluminium post boxes are elegant, weather proof and rust resistant, the majority being able to hold A4 envelopes & magazines too. High security locks are ensured to protect your post, with 2 keys provided. 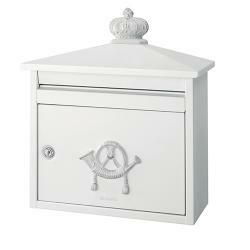 Our stylish solid cast aluminium post boxes include the designs; Coliseum, Guernsey and Wales displayed below, or perhaps our Copeland post box, designed to retrieve post from the front and back is ideal for you. 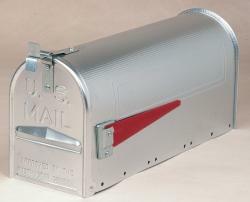 Please browse through our solid cast aluminium post boxes, and select images to view further details. If you have any questions regarding our range, please do not hesitate to contact us.